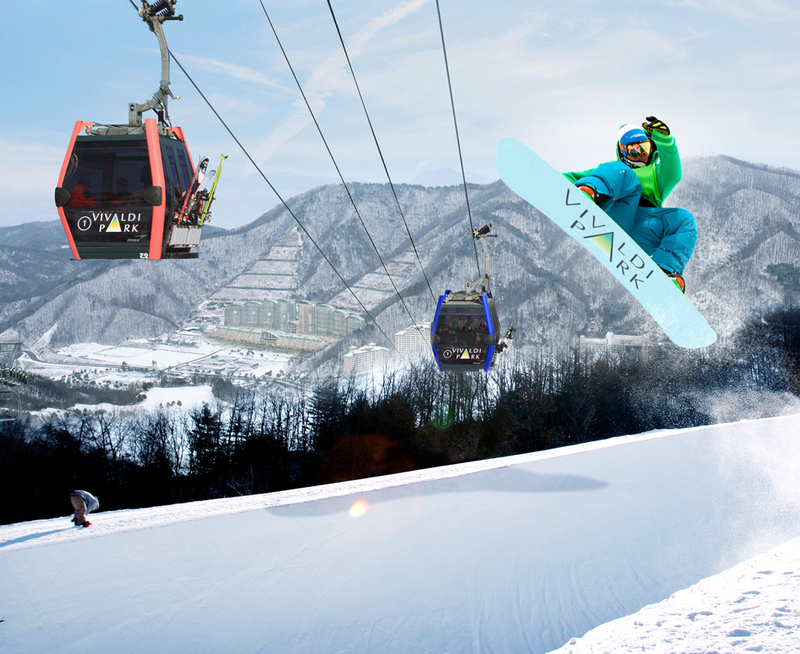 Korea is the best place for Ski Tours and holiday activities during the winter season! 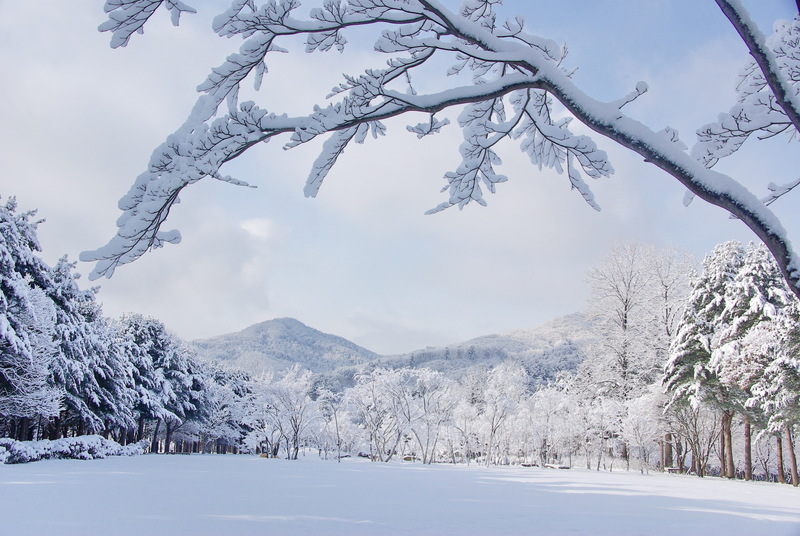 This 1-day ski tour is specially planned to include a tour of one of Korea’s famous attraction; Nami Island, which looks awesome during the winter season. 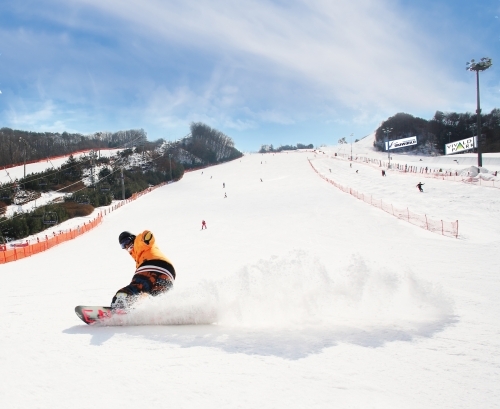 Experience amazing ski and snowboard activities at Korea’s topmost visited Ski resort; Vivaldi Park Ski World which is in Seoul vicinity (only 1.5 hours from the city). 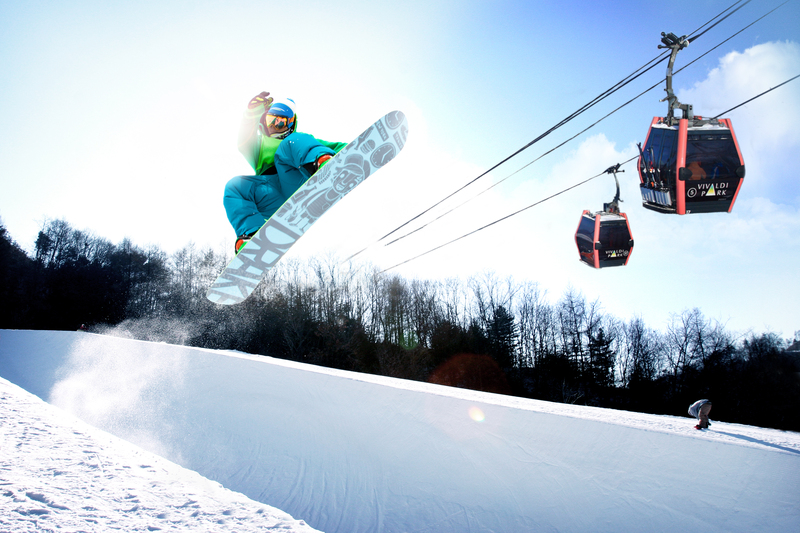 You can enjoy a day full of winter fun with either ski, snowboard, Sled and free time at the Vivaldi Ski World Park. 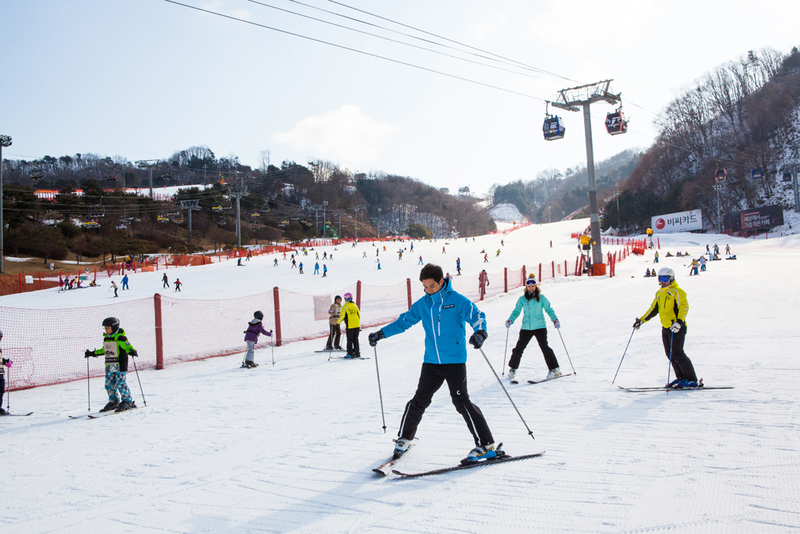 Join this shuttle bus package one-day tour to the ski resort and don’t worry about transportation and how to go skiing in Korea. 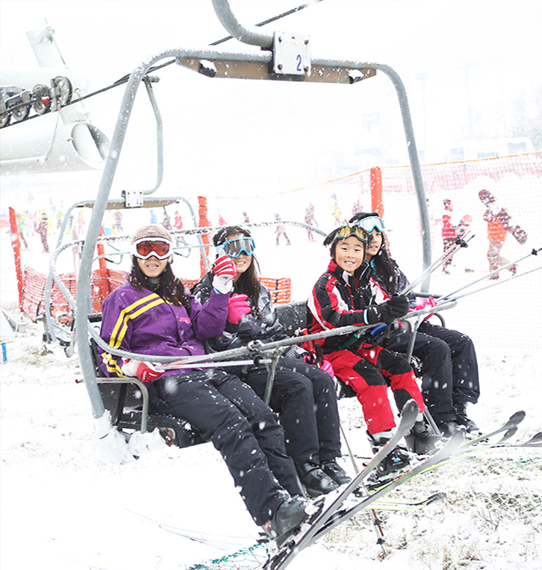 For those who ski or snowboard, you will also receive ski lesson. This fun package will definitely be a great day tour to join. 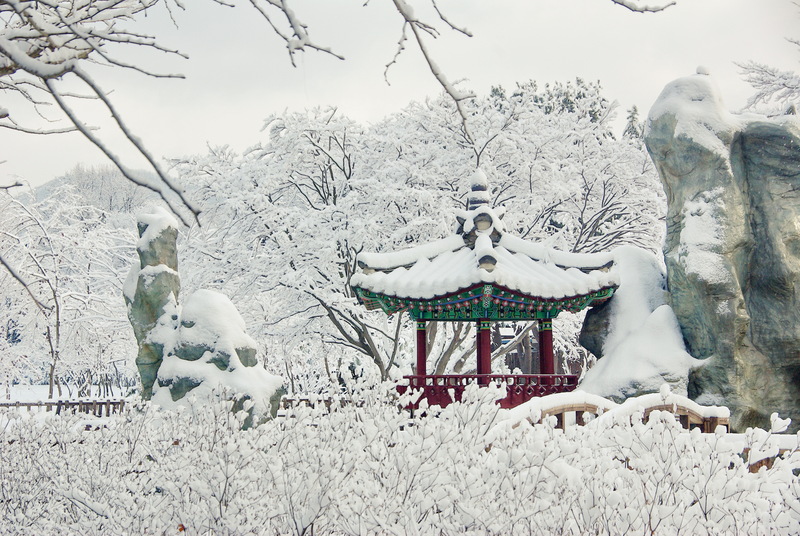 Enjoy the natural beautiful winter scenery of Korea! 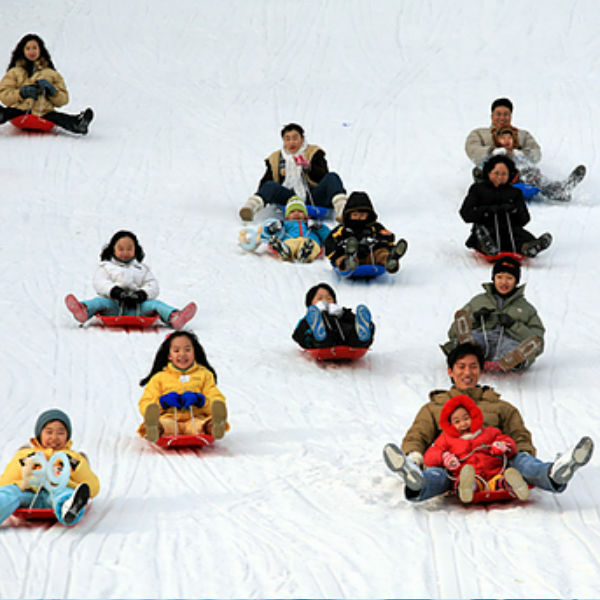 Vivaldi Park is located in the Gangwon province of South Korea and is equipped with a comprehensive resort and great leisure and recreational facilities. 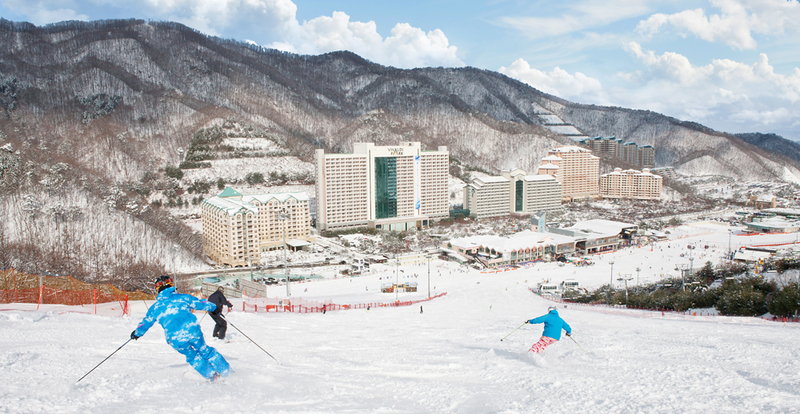 It is considered one of the best ski resorts in Korea. It has great slopes for Skiing and Snowboarding. Holiday packages are available for groups and solo travelers to enjoy a beautiful season. 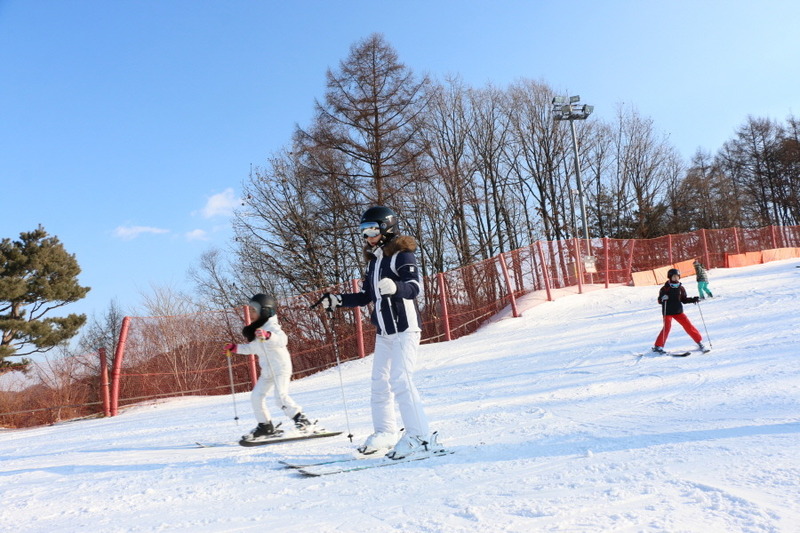 Vivaldi Park also offers group Ski and Snowboarding lessons for beginners. 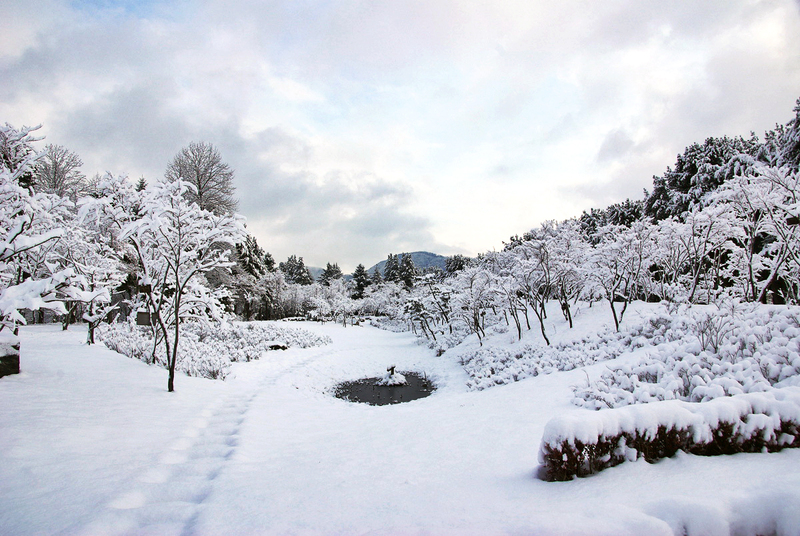 Nami Island is located nearby downtown Chuncheon and is a half-moon shaped island. 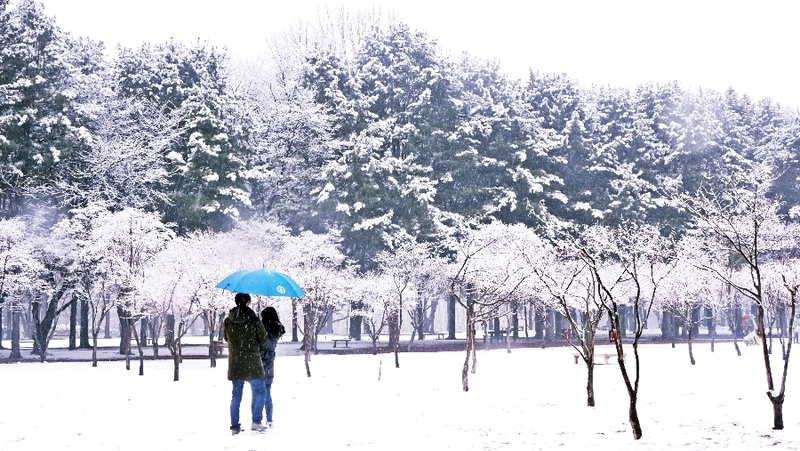 Take a 5-minute ferry ride (included in tour) and arrive at a beautiful and relaxing environment to see Nami Island’s beautiful tree-lined roads. 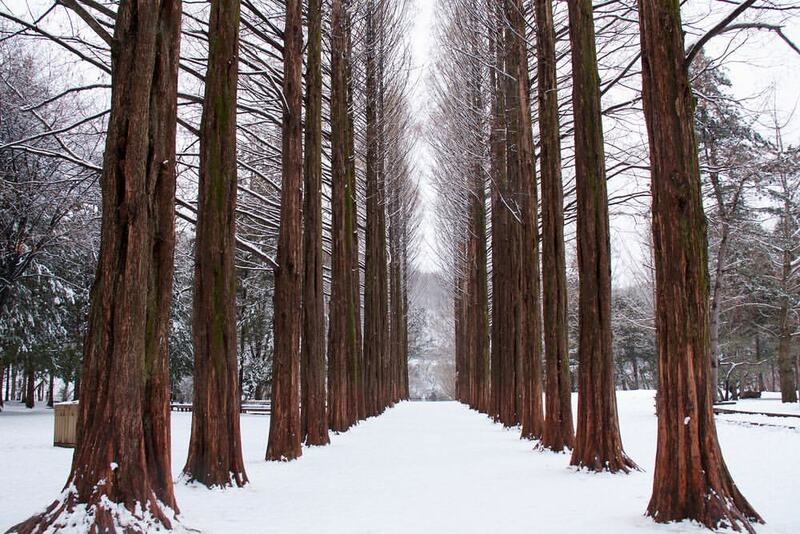 Nami Island became particularly famous being the part of the film set of the famous Korean drama “Winter Sonata”. 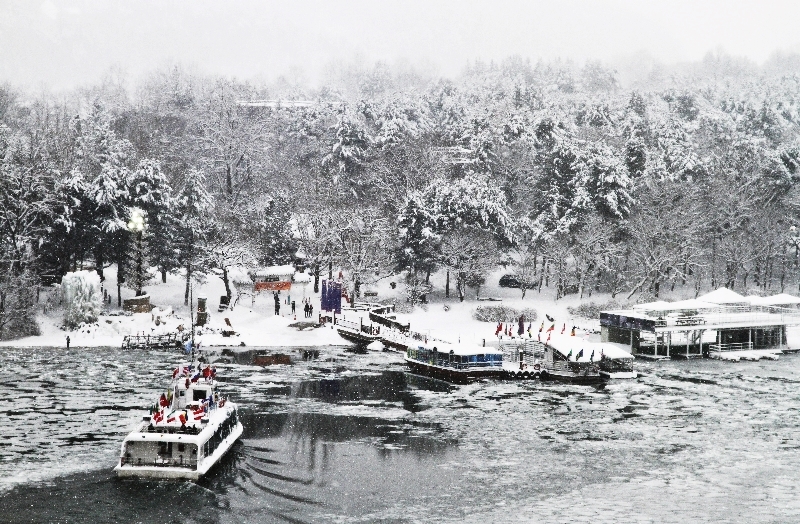 During Winter, the environment is covered in beautiful snow and ice that gives a stunning picturesque feel for visitors. 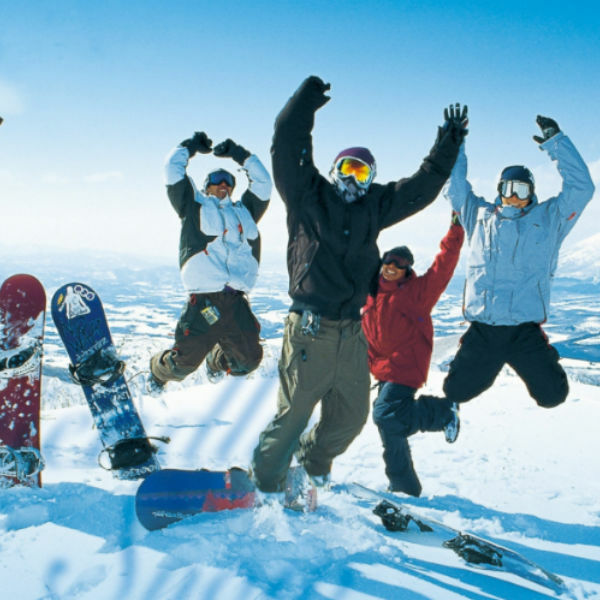 The ski and snowboard package also comes with beginner group lessons taught by skilled instructors. 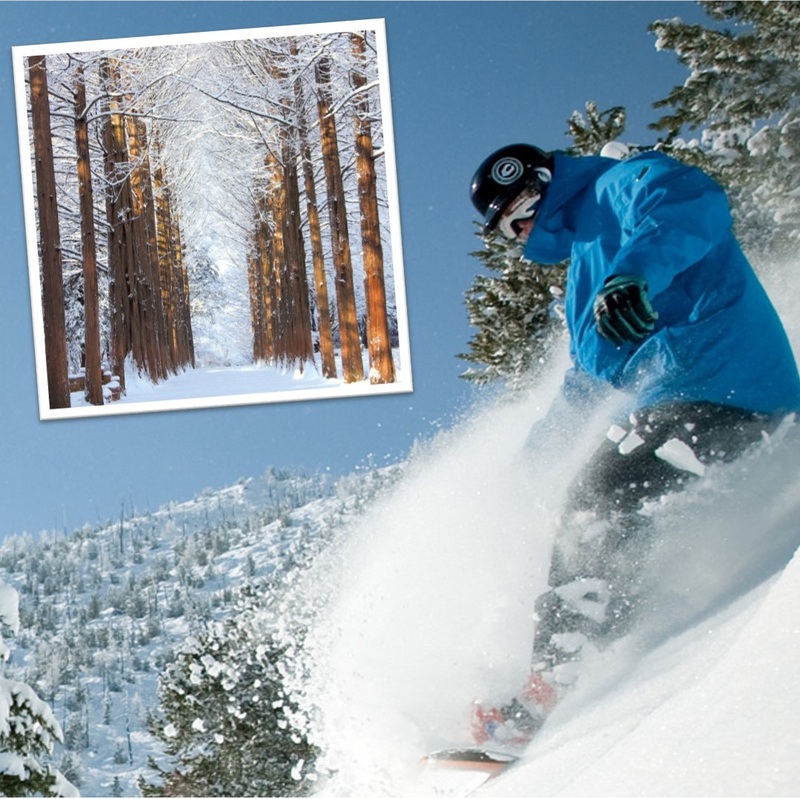 If you are a novice at winter sports, this basic winter sports lesson will help you learn fast. 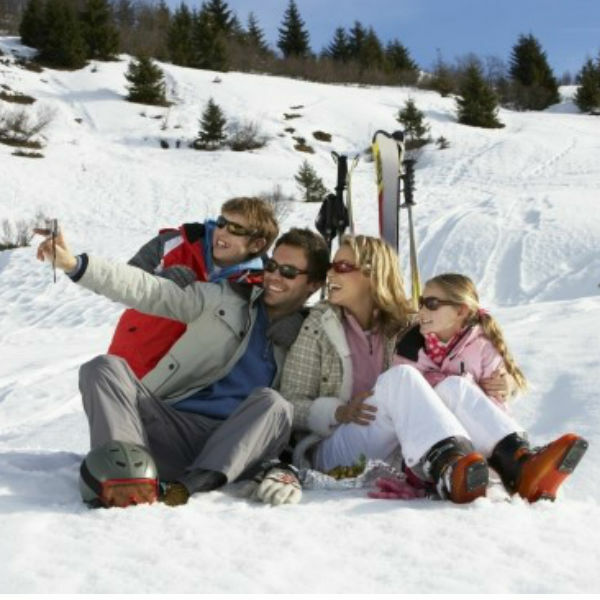 Select carefully the package you want; Ski, Snowboard, Sled and Free Time. Snowy land will open from Dec. 11th! Please select the date from Dec. 11th! Snowyland open from Dec. 11th! * Price is same for adult and child. * Under 36 months old infant is free of charge but no seat available. * Snowyland and Sightseeing option is not included Lift! ** Times may vary depending on traffic and local conditions. Please arrive 10 minutes ahead of departure. The tour bus will not wait for those who are late. Only if you arrive at Nam island for yourself after contacting us, you can join the tour. No age requirement to join the lessons. Tour will still run on raining and snowing days, unless there is government, issued warnings. 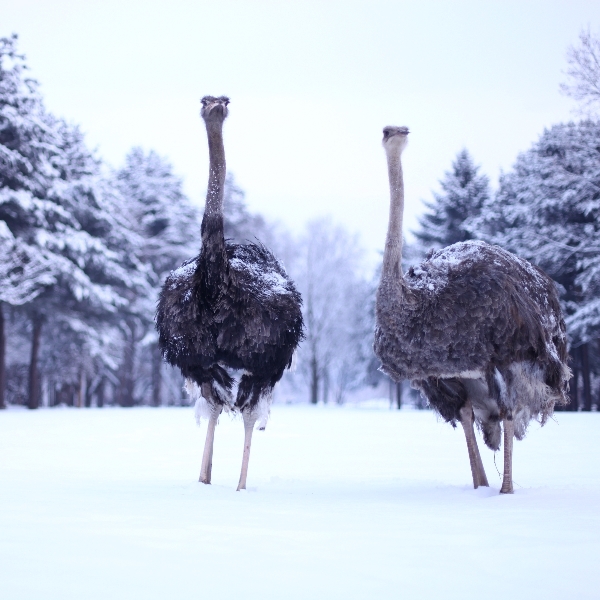 Tour may, however, be canceled due to heavy rain or snow. Please plan to wear comfortable clothing. Bring winter gear (scarf/ tuque, etc). The tour partner does not take responsibility for any injuries or losses incurred while on tour. 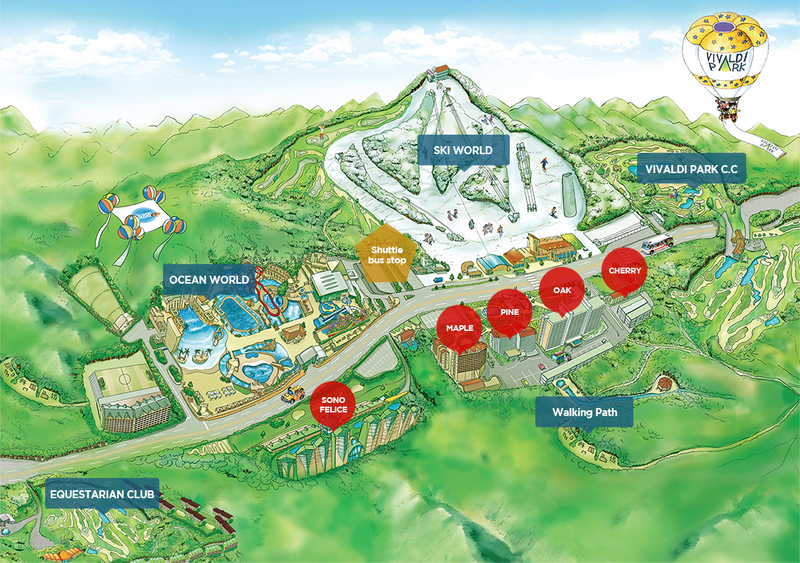 This is two destination Tour, Vivaldi Park, and Nami Island, so take note of the stops. 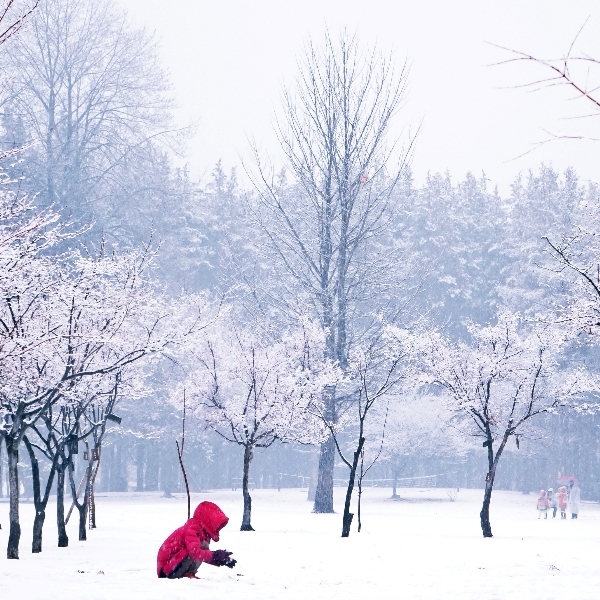 What’s amazing in this package is the combination of Nami Island and Vivaldi Park. We’re done with Day 1 and was able to go to two destinations. Plus Mr. Sun (our tour guide) is accomodating!!! Thank you Koreatraveleasy. It was an awesome trip in Nami and Vivaldi Park. Actually it was not enough to know better skiing in 2 hours. The tour guide was informative and excellent. 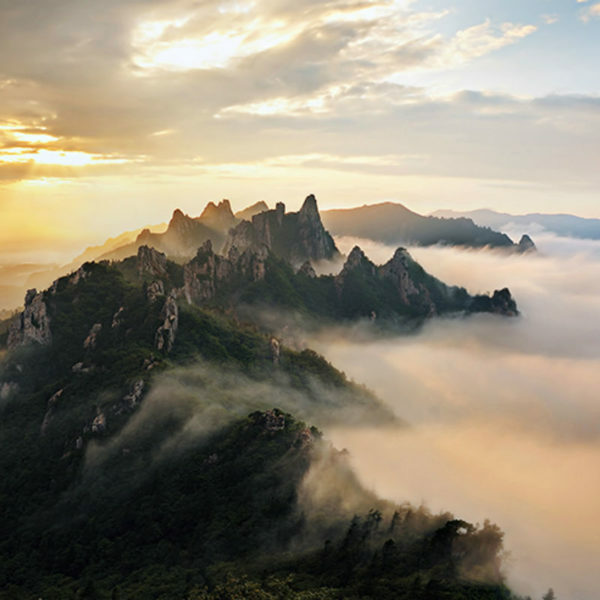 I hope I will join another trip with Koreantraveleasy ?? 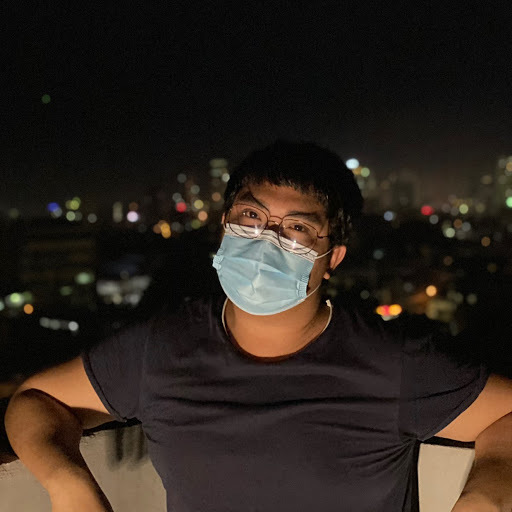 Hello 🙂 Thank you for sharing your honest opinion! 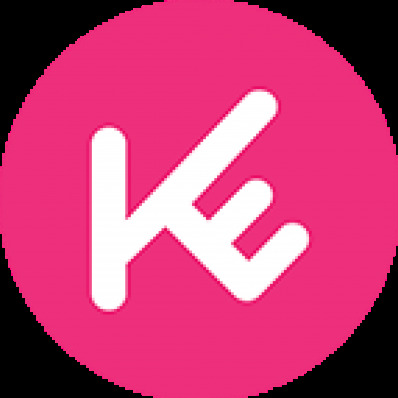 KoreaTravelEasy try our best to deliver the best customer service to our customers so that they can have the great impression during their trip in Korea! Please visit us again so that we get to serve you 🙂 Have a nice day! The tour was value for money and the guides were rather helpful. It’ll be better if some commentaries on the places we pass or history were given.